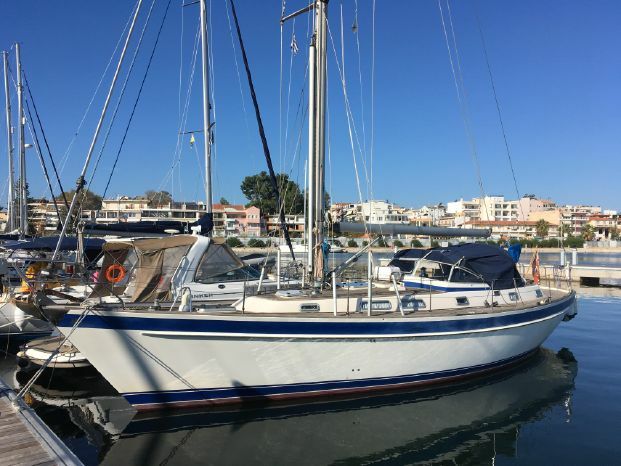 This Hallberg-Rassy 42F has provided a safe and comfortable cruising platform for her long term owners and is a very capable sailing yacht. With a new teak deck and exterior varnish, she looks absolutely stunning with bags of dockside appeal. Available to purchase in the beautiful cruising ground of the Ionian Islands.